Warren Buffet, the 81 year old American businessman, has denied that he will buy Facebook. Despite media reports, Buffet isn’t interested in investing in the social networking site which has over 900 million active users. He and business partner Charlie Munger told CNN that their holding company Berkshire Hathaway Corporation, will not be purchasing shares any time soon. “I don’t invest in what I don’t understand. And I don’t want to understand Facebook,” Munger said. He told the same CNN reporter that he doesn’t even like the site and what it stands for. But is this denial covering up their real intentions to invest or has the bottom fallen out of Facebook? Despite recent declines in monthly use by users in major markets like America and Europe, Facebook remains the number one social media site ahead of Twitter. But has interest in Facebook peaked? Buffet doesn’t believe so. 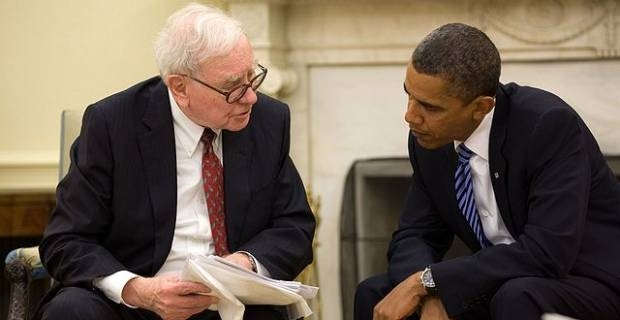 Although Warren Buffet denies he will buy Facebook, maybe he will change his mind once they've gone public. Spurred on by the success of other internet brands like Google and Amazon, Facebook are going to public later this month. Company executives are launching a road show aimed at attracting investors ahead of their trade launch on the Nasdaq on 18th May.